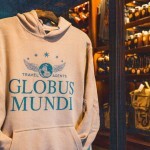 The mysterious Globus Mundi store in Diagon Alley at Universal Orlando Resort appeared suddenly last month, and though there’s been plenty of speculation all year about the strange sign for a Wizarding World travel agent in the park, a shop full of merchandise boasting the Globus Mundi logo appeared to tease these speculations even more! 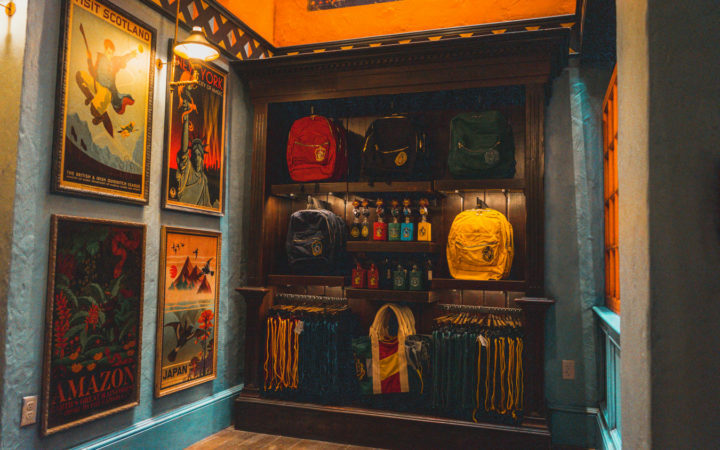 J.K. Rowling posted to Twitter yesterday seemingly confirming that we were heading to Rio De Janiero, Brazil, in Fantastic Beasts 3, and in the photo of the Globus Mundi store above there’s a poster for the Amazon Rainforest! 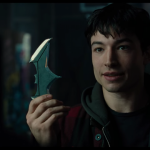 The evidence is stacking up rather quickly, so it looks like we should prepare ourselves for at least a few scenes in Brazil, if not the entire film! 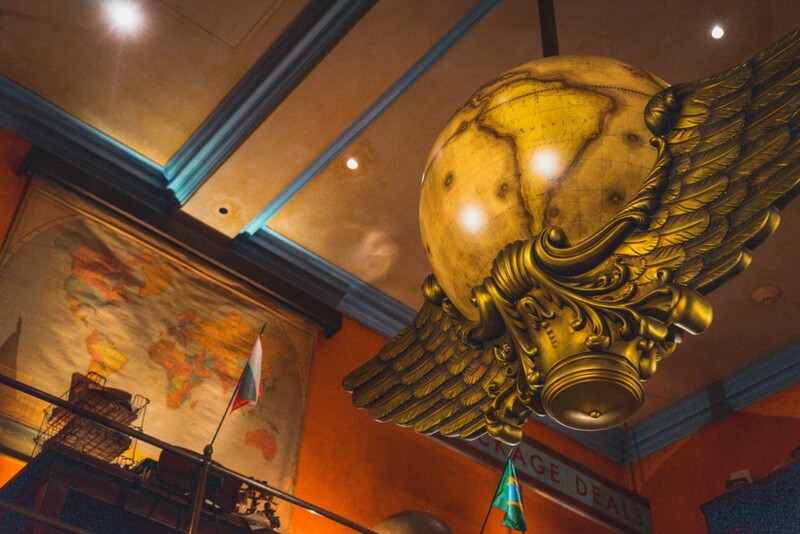 Also seen in the posters on the wall above is Japan, another location we’ve yet to see in the Wizarding World. 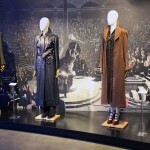 Could we be heading there in a future Fantastic Beasts? 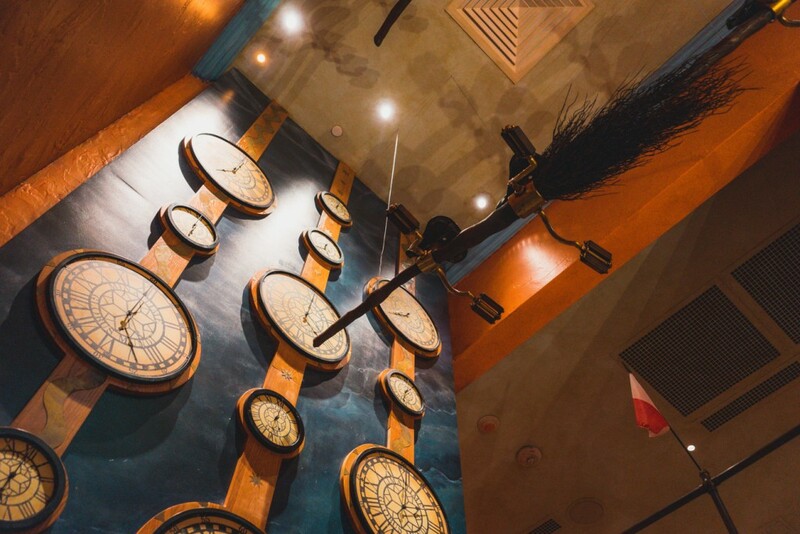 Could Globus Mundi be telling us more than we know? 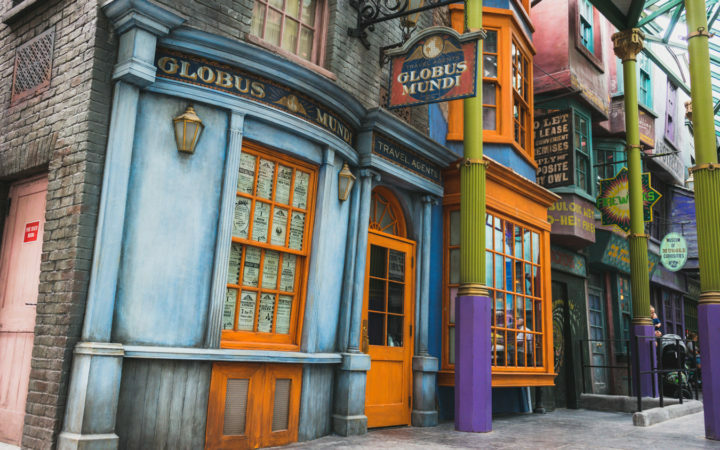 Has Newt visited the travel agents whilst looking for magical creatures abroad? We’ll have to wait to find out! 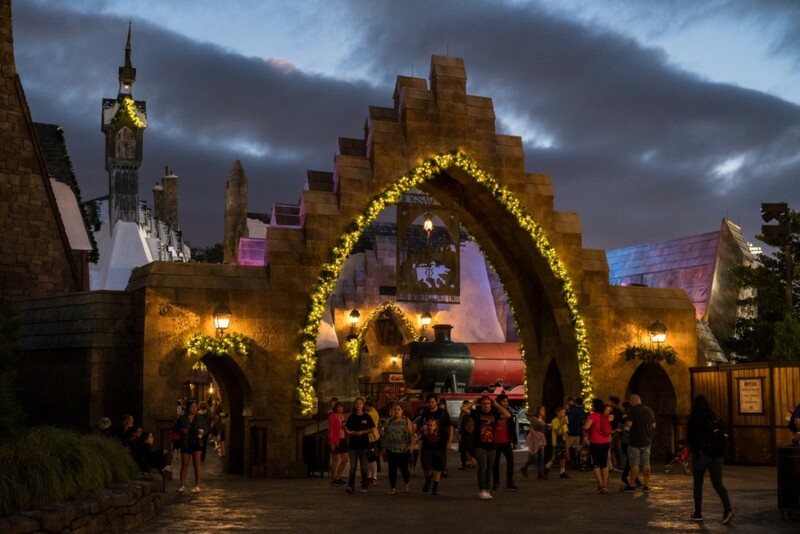 Universal Orlando Resort started celebrating the Holiday season last month, and guests can now Hogsmeade and Diagon Alley adorned with festive decorations, offering special holiday treats and drinks, and more, until January 6th. 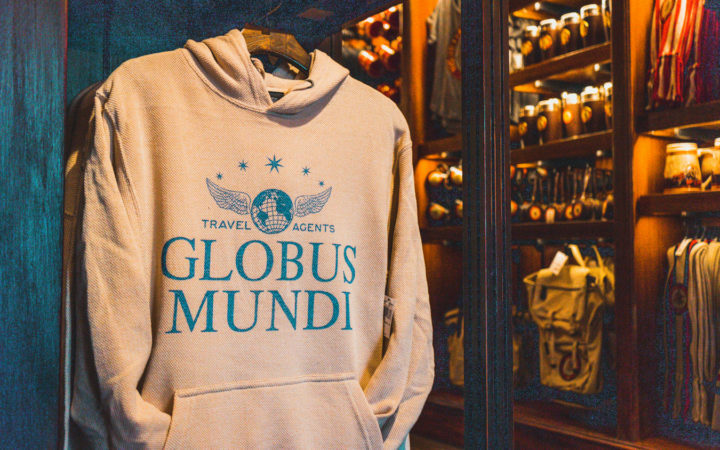 Visit the park’s official blog here for more information about the Globus Mundi store, and let us know if you’ll be visiting the park this festive season. 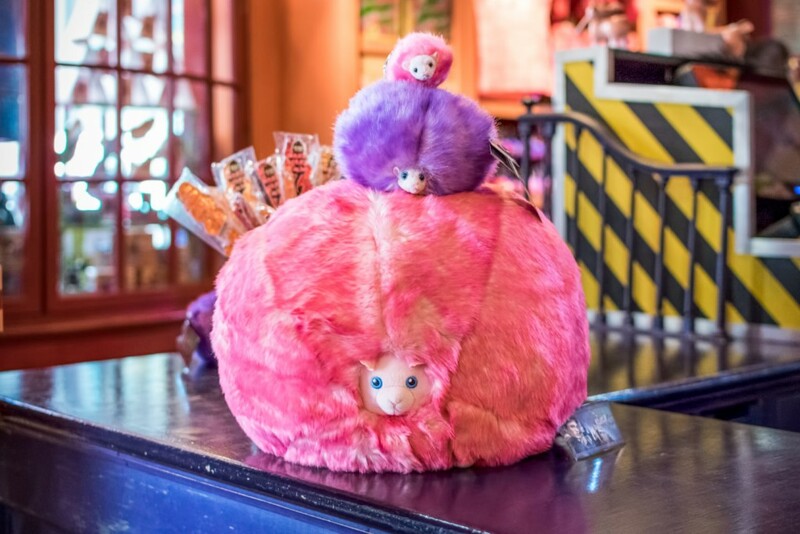 Don’t forget to check out the Pygmy Puffs – you never know, maybe they’ll sing this Boxing Day, as Luna believed, after all!